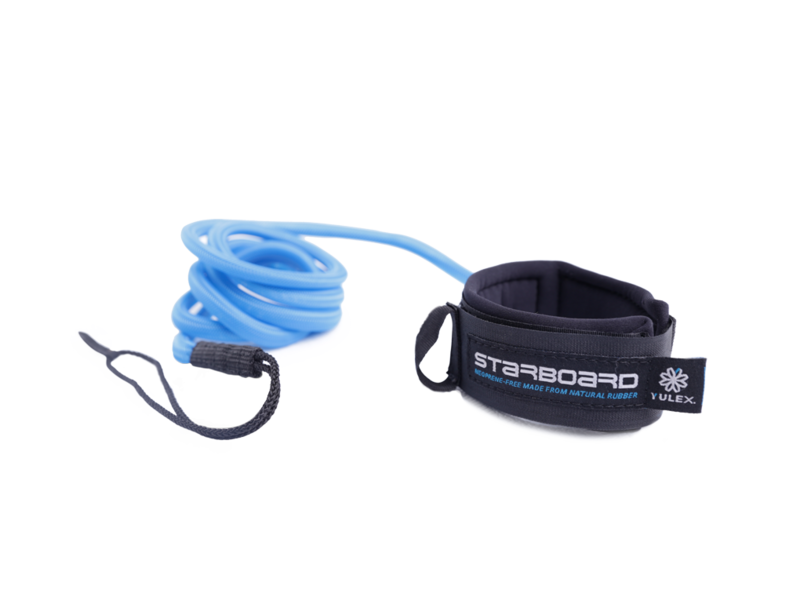 This one by Starboard is exclusive and innovative, the Lightweight leash will be your best paddling partner in flat water and touring conditions. Compact design at only 70 grs is strong, comfortable and effortless to wear, so much you might even forget you’re wearing it all. 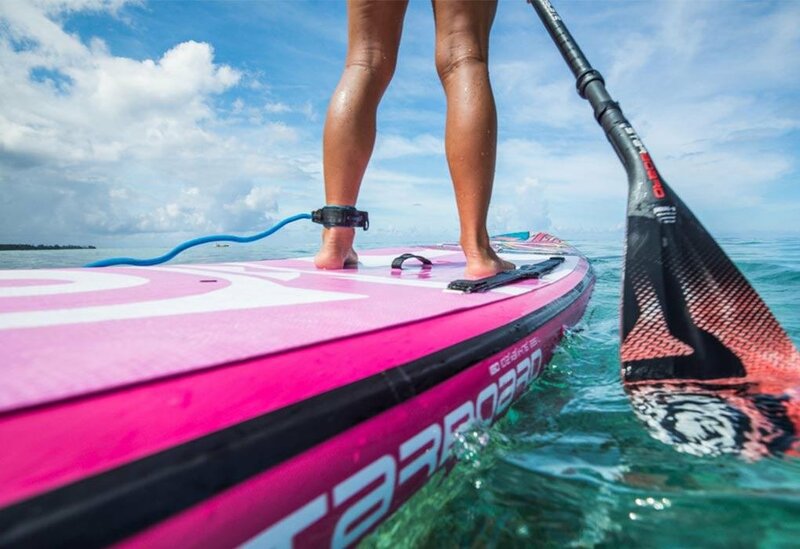 The leash is an indispensable element for a safe surf and SUP practice. Required for surfing and highly recommended on cruises to avoid losing your board in a fall. The leash uses a unique design whereby the strong outer sleeve has a bungee core so that it functions in a similar fashion to a coiled leash whereby it keeps itself from getting under foot, dragging behind you and snagging on things.